The PM is due to speak to the Charity Commission, where Mrs May will announce several measures to tackle these issues. But is unlikely to announce any new funding to support it. In a speech on this morning, the Prime Minister is expected to pledge new initiatives for schools and employers to provide mental health support. The Government will take action to tackle the “stigma” around mental health problems. The government says that, at any time, one in four people has a mental disorder, with an annual cost of £105bn, and that young people are affected disproportionately. The PM is due to speak to the Charity Commission, where Mrs May will announce several measures to tackle these issues. But is unlikely to announce any new funding to support it, citing funding isn’t always the right option. This is all part of the Prime Ministers drive for social reform, with the hope that will soften the blow from Brexit. 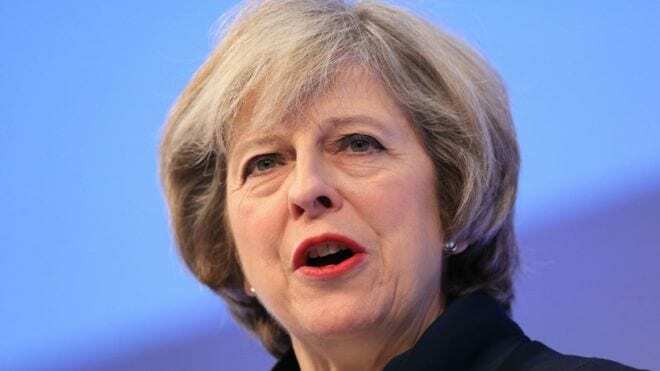 Creating a more responsible society in the UK will make us stronger and united.The Prime Ministers emphasis on a “shared society” marks a contrast with her predecessor David Cameron’s “Big Society” agenda, which relied on voluntary organisations rather than state intervention. Theresa May to stake Tory claim as party of social justice. The Guardian.